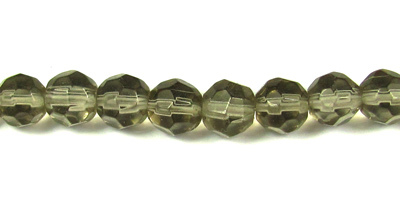 On this page you will find our range of faceted glass round beads. A great alternative to crystal beads. Sold by the strand at a bargain price, you can afford to buy many different colours! Full strand of pretty shaped glass beads. Approx. 32cm strand containing approx. 80 beads.